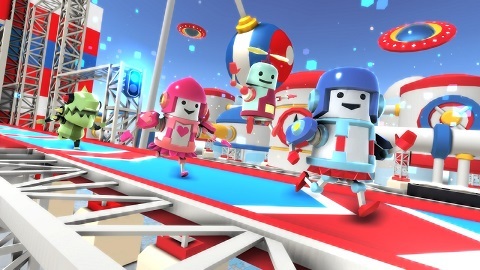 Oopstacles isn’t another stale 3-lane, 4-direction swipe endless runner. It has beautifully simple controls, but elegance and depth to its gameplay. It has been designed as a casual game that anyone can pick up and play in short bursts while out-and-about, or at home. It uses a single lane, one-touch control system, where jumps, dive rolls and other contextual animations occur automatically at trigger points. It relies on the player’s timing, dexterity and ability to read upcoming visual patterns. 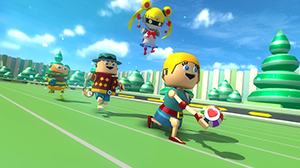 It is incredibly replayable, due to a large variety of obstacles and their timing and ordering, which is randomised on each play. To ramp up the challenge - the further the player gets in a run - the faster and denser the obstacles get! Unlike a lot of other games that have boring, static screen capture shares, we use a custom GIF capture system of the funniest moment in our game - the ragdoll “knockout” moment! These can easily be shared to any social media. 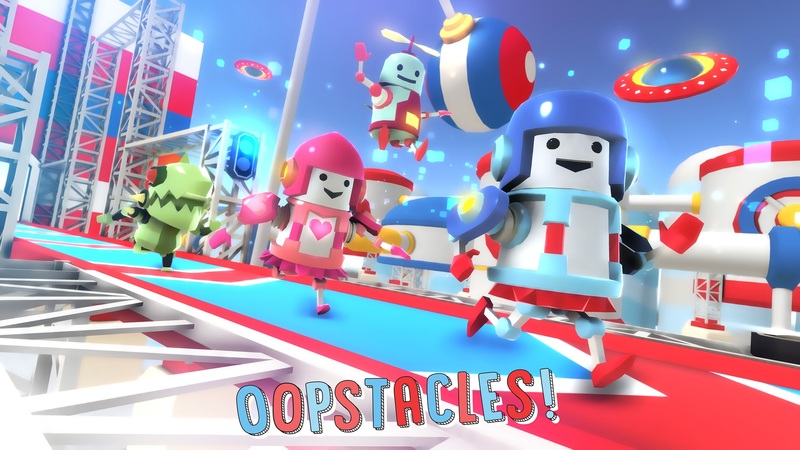 Oopstacles is free-to-play and currently available worldwide for download on the App Store, Google Play, Amazon Appstore, Tizen Store and Mi App Store!